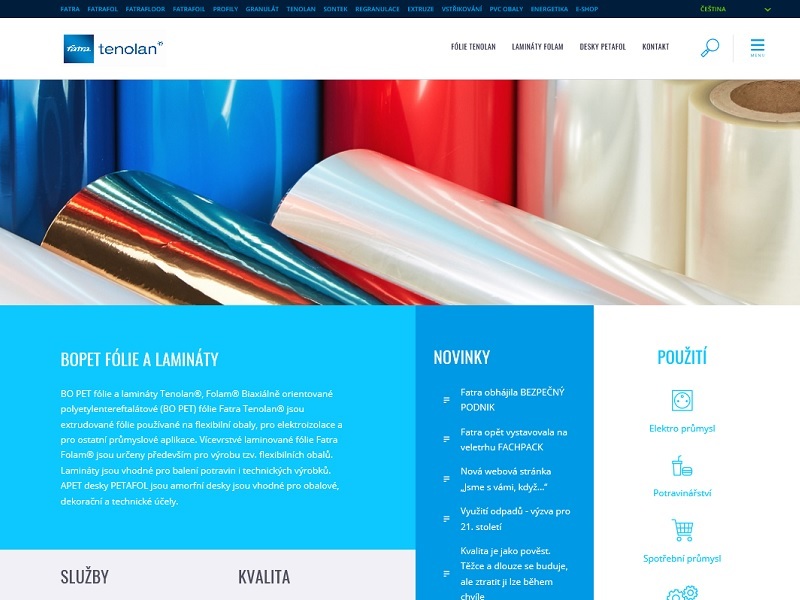 In order to simplify searching for our products and services, we are creating websites for the individual segments of our production. 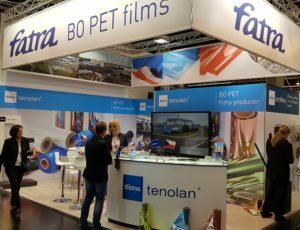 You will find the offering of Tenolan films, Folam laminate and Petafol sheets on the newly created website www.tenolan.cz. 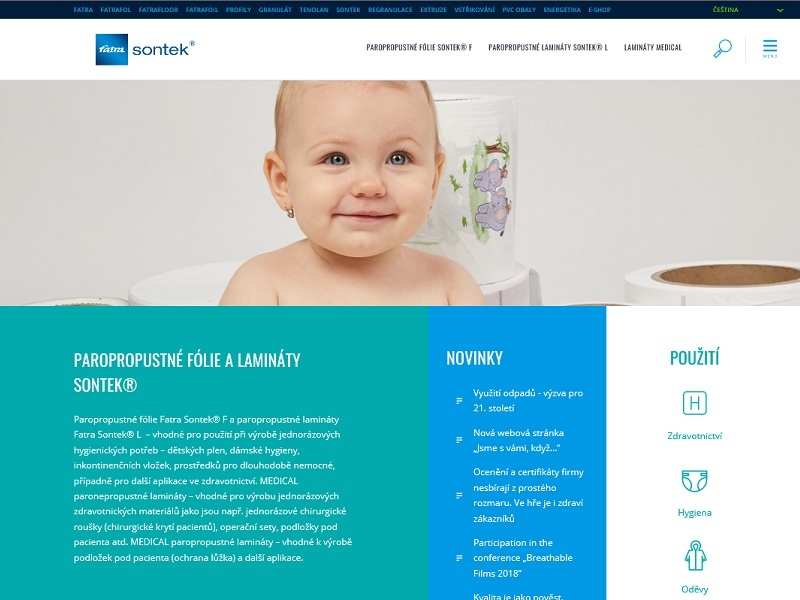 You can read more about our offering under the Sontek and Medical brands and the manufacturing possibilities on www.sontek.cz. The website www.pvc-granulat.cz is devoted to the manufacture of PVC granules for internal and external purposes . 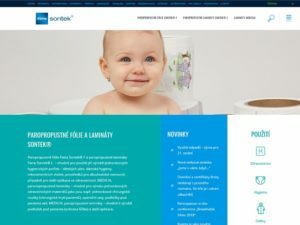 We offer many types of flexible and rigid PVC granulate with a wide range of applications and features according to the requirements and technical possibilities of our customers. We deliver customised solutions with complete technological support, including production and testing of samples, technical assistance in production start-up, and optimisation of processing conditions in serial production. Phthalate-free granulates can also be provided as standard. From our PVC granules are manufactured a wide variety of building profiles, cable insolution, fence casing, hoses, pipes, flooring accessoriesy, sealants and many other products. 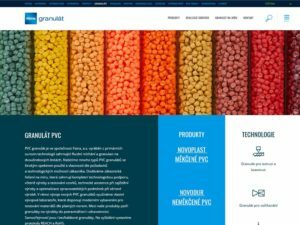 You can find more information on the granules offered, their properties and bespoke development on: www.pvc-granulat.cz. PVC packages are made from health-proof non-plasticized vinyl foil, which excels in its low oxide permeability. Our portfolio of PVC shaped packaging includes,for instance, cups and tubs for salad and spreads, ice-cream cake container, tubs for small fruit, mushroom packaging, but also tubs for nails etc. The products can be used in the household, in food industry, for technical uses and in consumer industry. How does the manufacture of PVC shaped packaging take place? What are the colour and printing possibilities? 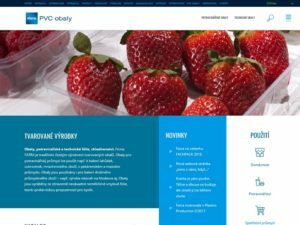 You can find out all this and much more on www.pvcobaly.cz. We introduce manufacturing on the basis of injection on the website www.fatra-vstrikovani.cz . We offer injection into supplied injection moulds and also the actual manufacture of these moulds according to drawings including product development. You can use products from injected plastic for: the household (plastic boxes), food industry (plastic crate), consumer industry (plastic components for washing/drying machines), automotive industry (components for bumpers), building (plastic tiles) and for technical uses (components for printers/copying machines). How does the manufacture of an injected product take place? What is its quality? And what are all the products and services which we can offer you within the plastic injection field? 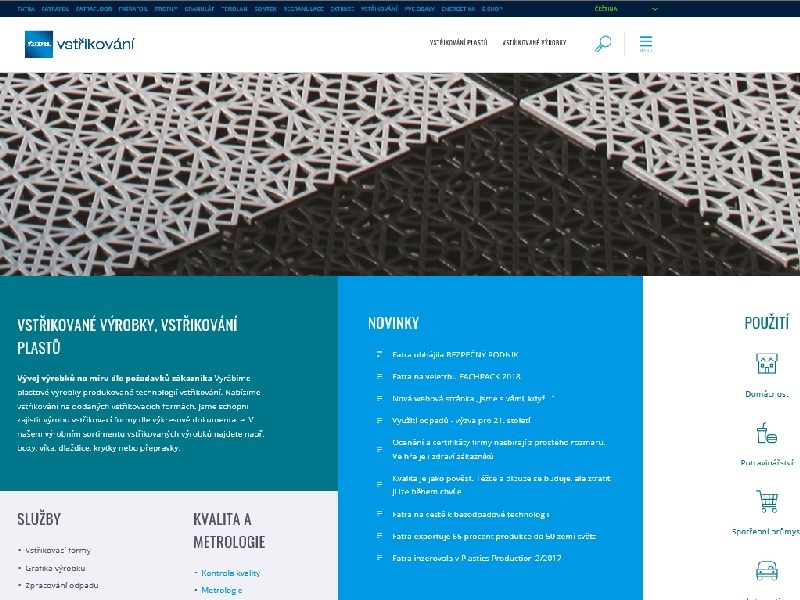 Look at the new website: www.fatra-vstrikovani.cz, where you will learn it all. 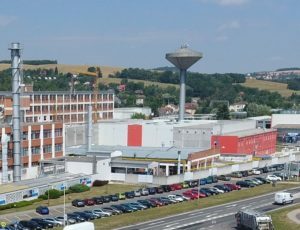 Company Fatra expanded its production facilities in 2015 by processing internal and external plastic waste. The new website www.fatra-regranulace.cz is devoted to the offering of regranulated polyolefinsand the processing of plastic waste from PP, PE, PP/PE and EVAC. Thanks to the higher rate of recycling, the amount of the produced waste is reduced. This is why we offer a portfolio in the recycling of plastic and for customer we produce on re-granulating lines plastic re-granulates for injection moulding, blow moulding and extrusion with required melt flow index, of various colours, including regranulates with filling compound content. We also buy plastic waste for this purpose. 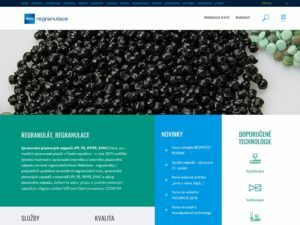 Read more about re-granulating, the environmental policy of the company and the use of regranulates on: www.fatra-regranulace.cz. Our www.fatra-extruze.cz website is devoted to the manufacture of extruded films and PE boards and anti-slip material made from PET and EVAC. 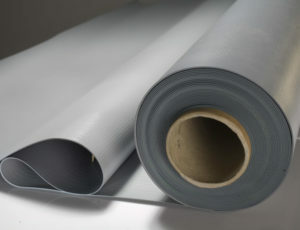 The most common products produced from PE include PE foils and PE sheets, they are used for insulation of buildins against humidity, as pads in packaging, base materiál for palettes as well as for cut-outs and stiffeners for haberdashery. We also offer the manufacture of warning foils, they serve as an indication and warning of the existence of cable routes. Anti-slip materials made from PET and EVAC are used as protective boards on floors and anti-slip film on kitchen shelves and cupboards. Extruded plastic products are used in the household, haberdashery, as packaging materiál, further in building, automotive or electro-industry, in agriculture, for technical applications and consumer industry. 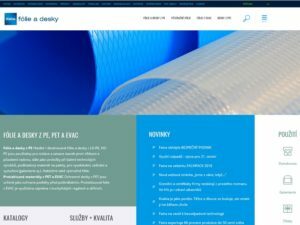 You can find more on the extrusion of plastic, bespoke formatting, services and product testing on the new website: www.fatra-extruze.cz.